Every year, marketers from around the world head to Boston for HubSpot’s INBOUND conference. In 2012, there were 2,500 attendees. In 2013, that number over doubled to 5,500. In 2014, there were 10,000 employees. 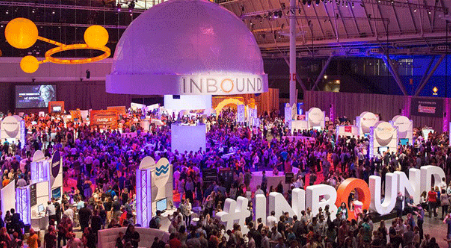 And last year, at INBOUND 2015, there were over 14,000 in attendance! As inbound marketers, we focus heavily on creating the right content: does it offer real value to readers? is the tone on brand? Are we meeting the customer at the appropriate place in the buyer’s journey? But, if we neglect the fundamentals of on-page SEO best practices, we limit the chance that the content we’re creating will be visible to Google and rank highly in search results. 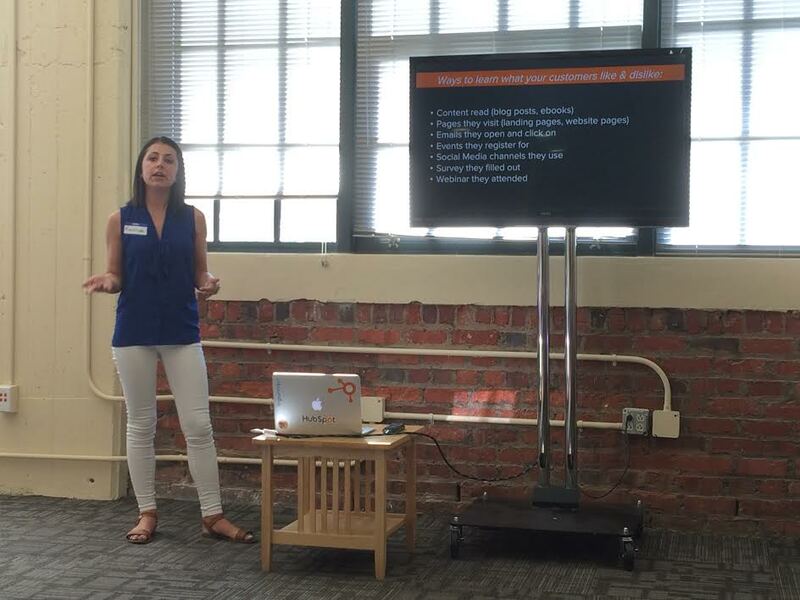 On June 8, our colleague (and dare we say, now friend) Kristina Volovich shared valuable insights on how to use Hubspot to solve critical marketing problems and delight prospects and customers. From using the software’s built-in reporting capabilities to monitoring social publishing performance, there is a lot you can do with HubSpot to gain intel on your prospects and customers to hook them into championing your brand. If you're spending time creating great content, it's important to share it in the best way possible. 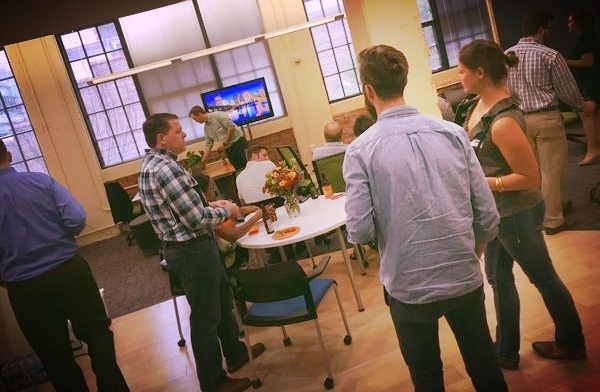 From setting goals to coming up with new ways to publish your content, December's Richmond HubSpot User Group meet-up was full of great discussion and tons of ideas. It's important to remember that your customers are more than just numbers -- they’re people with real life problems they're hoping to solve. In order to position your content and your solution correctly, the first step is to fully understand your customers, what their problems are and how you can solve them. 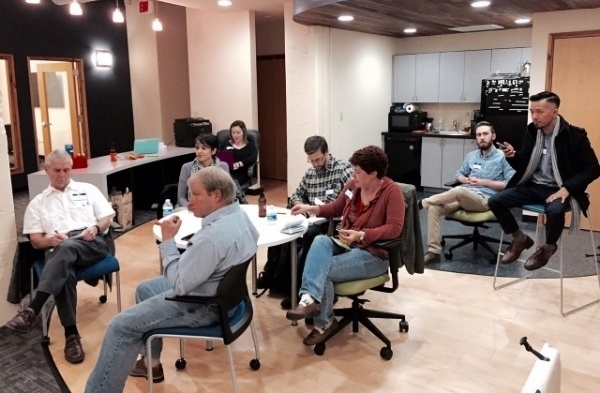 We are a community for digital marketers & sales teams located in Richmond, VA and the surrounding metro area. 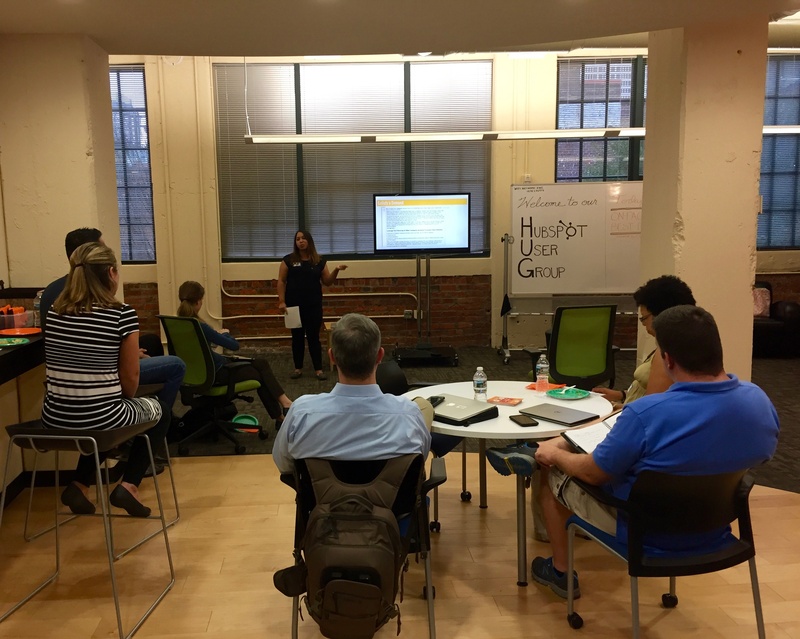 We coordinate regular speaking events to help you grow at what you do, social events for networking, and have fun in the process! Whittington Consulting is a HubSpot Platinum Partner and the local chapter representative company.